A document issued by Taiwanese universities to mainland Chinese students is being manipulated by the island’s authorities as a political weapon that is likely to undermine the educational exchanges between the two sides, warned the State Council’s Taiwan Affairs Office on Friday. As part an agreement with their partner institutions on the mainland, most universities in Taiwan used to give exchange students a letter confirming that they will not involve the students in any courses or activities that are politically oriented. The island’s “pro-independence” activists have recently propagandized the act as compromising the island’s “sovereignty” and as “threatening academic freedom,” and have advocated revoking the letter. The overseas edition of the People’s Daily quoted a senior official with Taiwan’s Chaoyang University of Technology as saying that the letter is mainly intended to let the parents of mainland students rest assured that their children will not be forced into any political activites. The content of the letter is irrelevant to the university’s general teaching and curriculum, the official said. Ma Xiaoguang, spokesperson for the Taiwan Affairs Office, said on Friday that universities across the Straits should respect their duty to try to keep students away from political interference, according to People’s Daily. Any political speculation would only undermine the educational exchanges between the two sides, he said. The newspaper quoted experts in both the mainland and Taiwan as being concerned that the political reaction is likely to scare away many mainland students who had been planning to study in Taiwan. 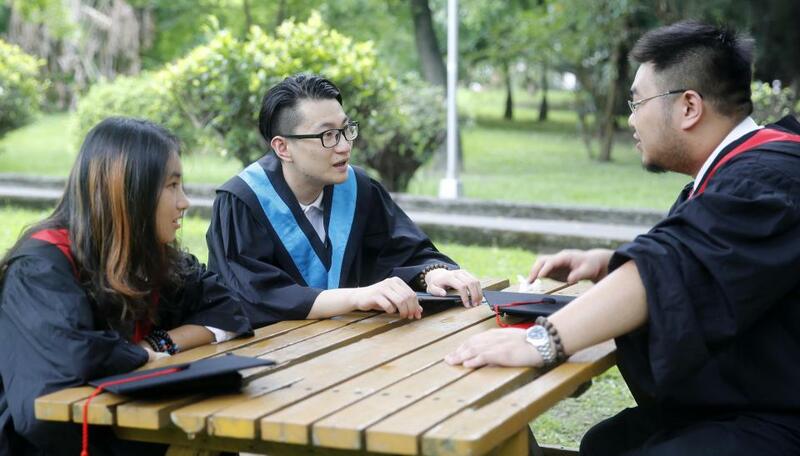 Taiwan’s education authorities predict that, according to the People’s Daily, the island’s universities are likely to see 40 percent fewer college freshmen in the next 12 years. The island reported over 110,000 overseas students in 2016, including both exchange and degree students, of which mainland students made up 36 percent.